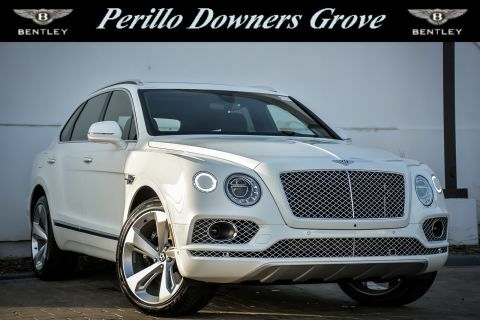 If you’ve been searching for a new European luxury car in the greater Chicago area, Perilos Downers Grove has a full inventory of the world-class cars from Bentley waiting for you at our dealership. 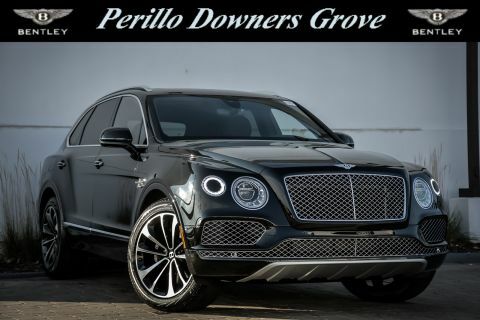 Since 2009, we’ve been one of the premier destinations for these hand-crafted machines, and our specialists are just as passionate as you about these high-performance vehicles as you are, vehicles that are synonymous with extravagance, comfort, and quality. Is it time to finally take the plunge and get your very own Bentley? The Continental GT V8 is a sleek and powerful sports car capable of owning the road, and the other cars on it, wherever it drives. 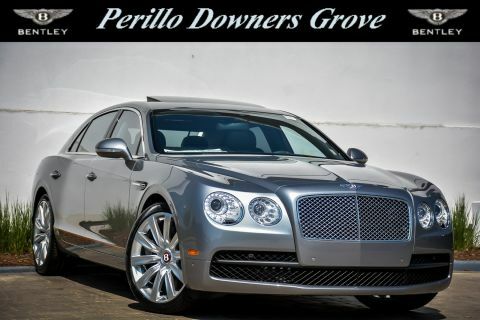 The iconic Flying Spur is truly one-of-a-kind, known for its size and its style. It combines power, aesthetic, and sport-handling dynamics into a vehicle with a large engine to match its large presence. 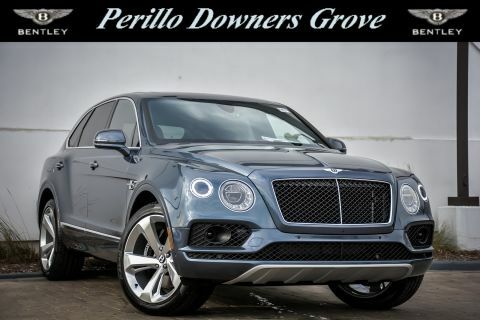 And the Bentley Mulsanne is luxury distilled; a stately luxury sedan recognized the world over by more than just the Flying B on the grille. Each car that rolls off the factory floor in Crewe, England is handmade and inspected by actual engineers, not robots. 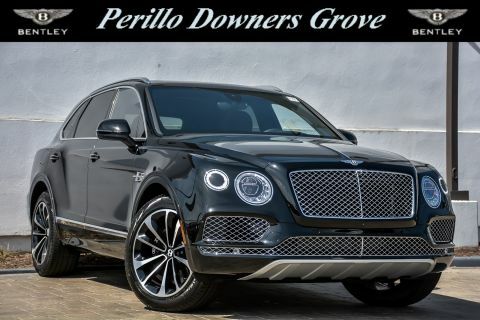 The esteemed craftsman from Bentley make sure each vehicle that comes off the line lives up to every standard the almost century old automaker has adhered to since its inception, continuing its legacy of being the highest quality, most technically proficient car in the world. Our experienced technicians recognize their goal, and we have made it our own with each new vehicle. Use our new car search tool to find the perfect new Bentley for you. 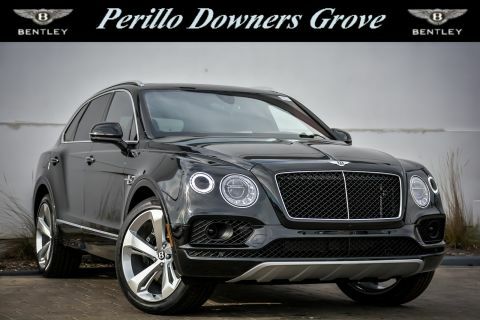 Or stop in our dealership in Downers Grove, Illinois today to speak to a knowledgeable representative.